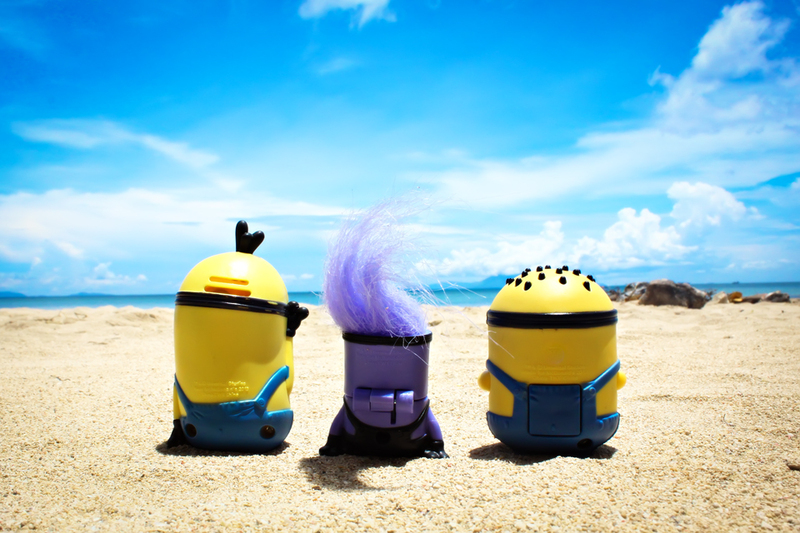 My minions just had their first beach getaway at Burot Beach in Calatagan, Batangas! Oh what a fine day it is at the beach! 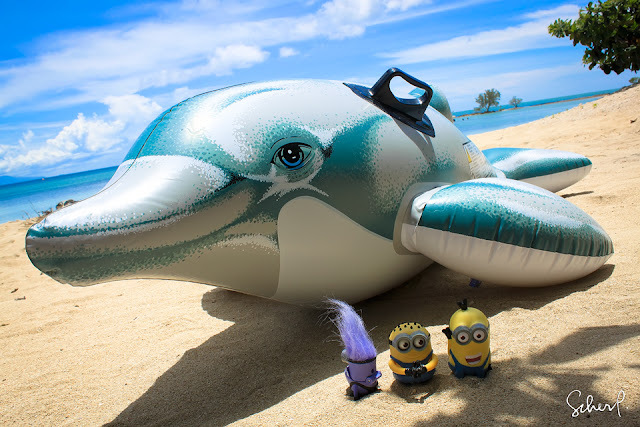 They seem to be afraid of the water though. LOL. 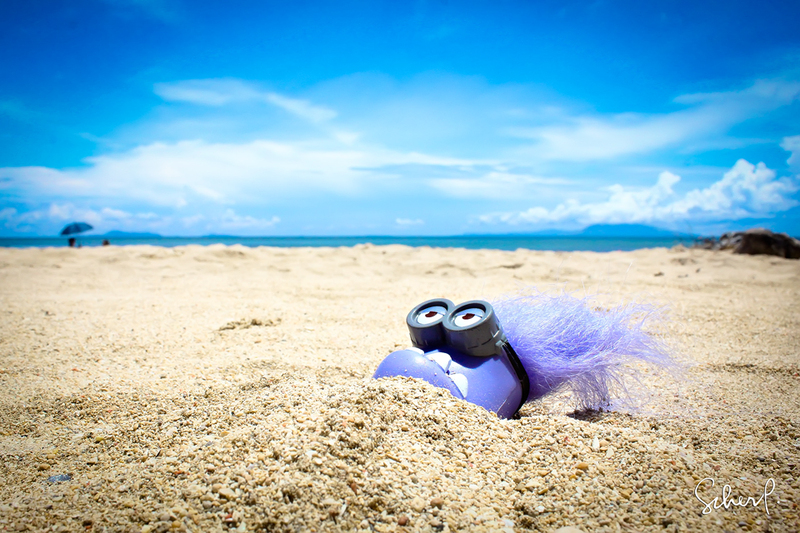 This evil minion just can't get enough of Tim and Tom's non-stop giggling so he choose to stay away from them so he could get a tan by himself. OH CRAP! 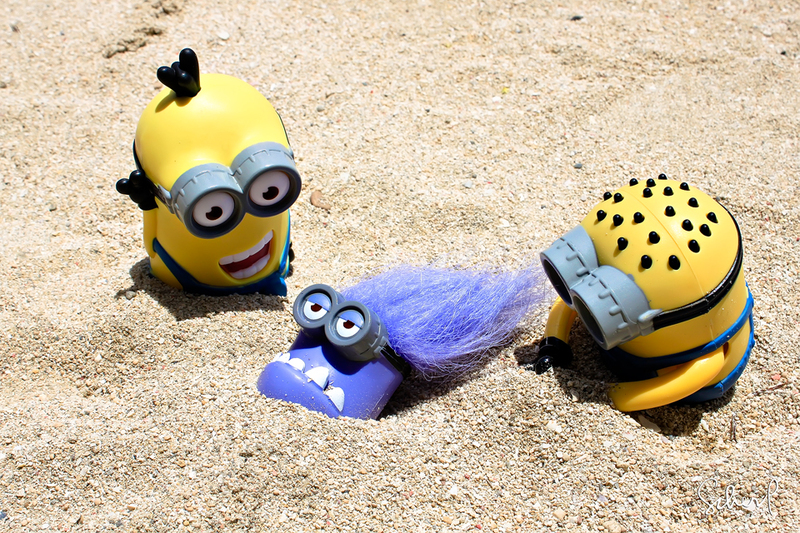 They found him so the terrible two took turns in burying him totally in the sand LOL! 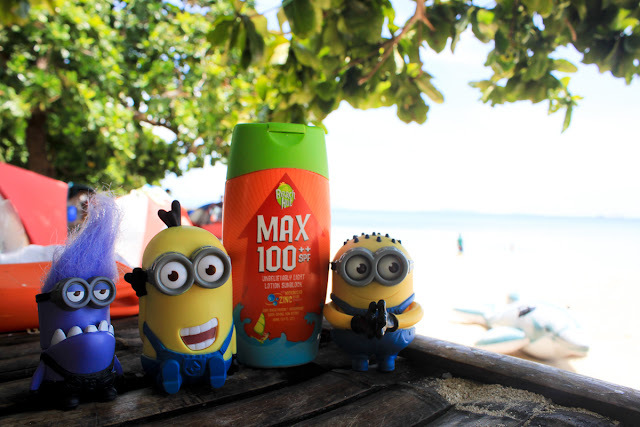 The minions said it's highly recommended to use a sunblock with high SPF at the beach! Always good to see some Minion shenanigans. Looks like you had fun at the beach! call or text,0949-7411-982 or 0915-8151-330,for info..im a tryk driver.